The first rule of thumb in terms of batteries, is never skimp! 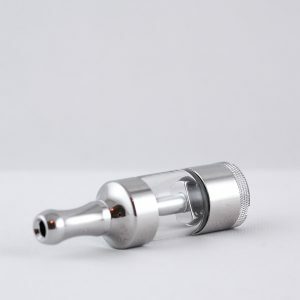 Your vape mod pen is only as good as the hardware that it’s comprised of. This includes the battery. 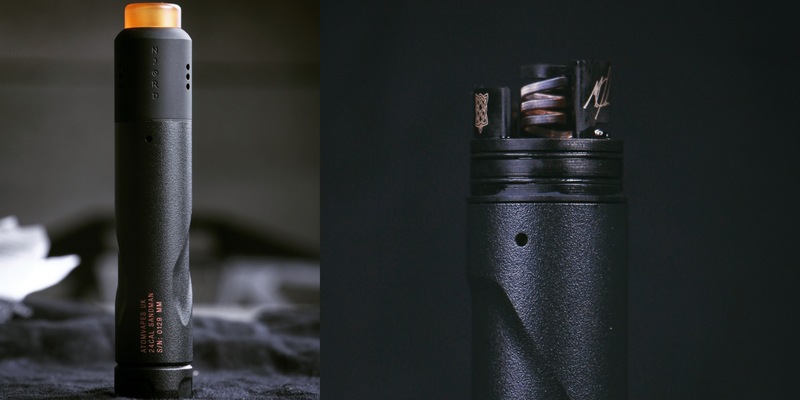 Just as much consideration should go into battery selection for your vape mod as does in the selection of your atomizer, wick, and wire. The first rule of thumb in terms of batteries, is never skimp. Your safety, and the safety of those around you, is much more important than trying to save a few dollars. 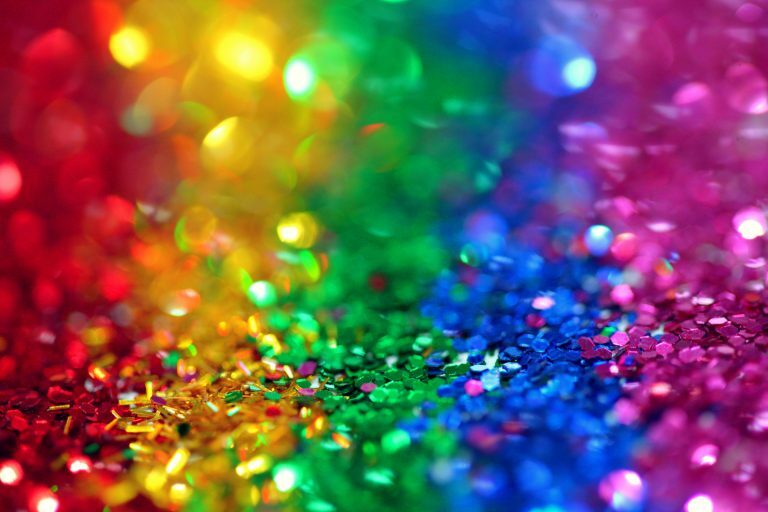 Old batteries, batteries with a damaged outer casing, or any battery with a noticeable defect should never be used. 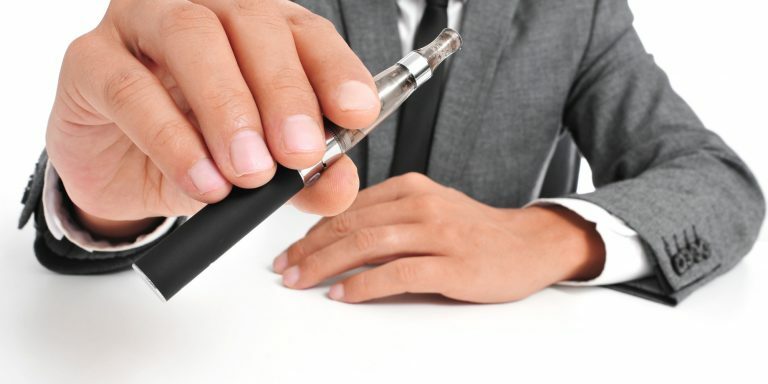 Also, shy away from unprotected standard lithium-ion (ICR-lithium cobalt oxide) batteries should never be used in a vape pen as these batteries have a much greater risk of overheating. 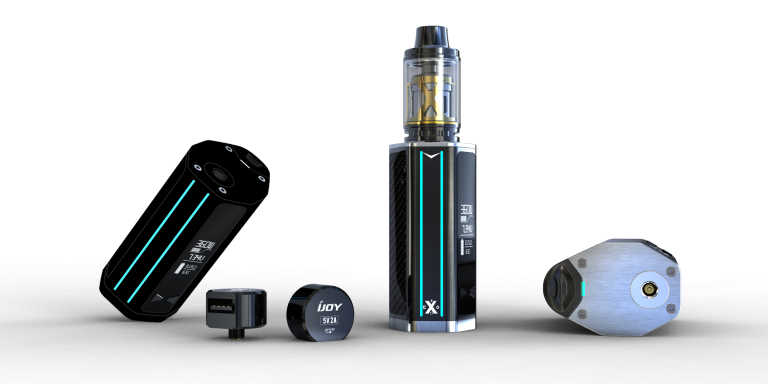 The best batteries to outfit your vape pen is either with a good quality protected ICR chemistry battery, or an IMR (lithium manganese oxide) battery. 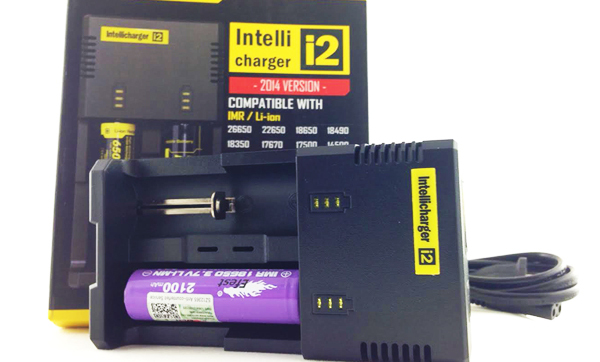 Although ICR (ICR=LiCo02 (typical Li-ion)) batteries have increased storage capacity (mAh), they may not always deliver the amps required to power your vape mode. 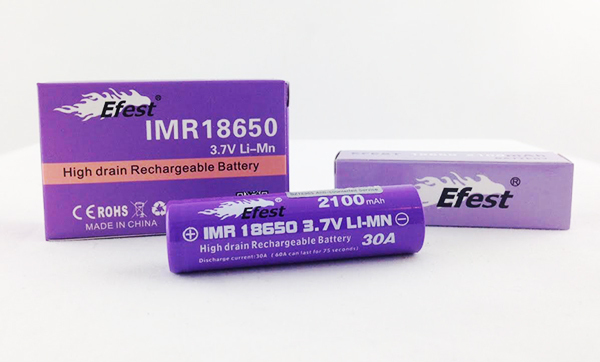 IMR (IMR=LiMn) batteries use a safer chemistry than do ICRs (which is why ICRs can be purchased with or without protection circuits). IMRs can also support higher discharge rates than ICRs and are a better choice for lower resistance coils and mechanical devices. When it comes to stacking batteries, just DON’T DO IT! 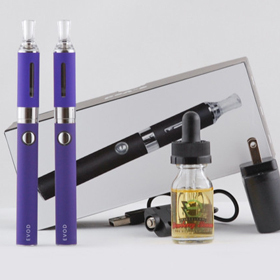 Stacking stresses both batteries much more than when you use your vape pen with just a single cell configuration. To even remotely think about stacking batteries, both batteries must be capable of extremely high C ratings. Most batteries are not. It’s best just to leave the stacking alone. Over discharge is another huge issue. One battery may be fully charged while the other is only partially charged. Sooner or later, one is going to over discharge and then you have trouble. A good rule of thumb is to assume that your battery is empty at 3.6 volts and recharge as soon as possible. We are of the opinion that no matter what the label says, never stack batteries. 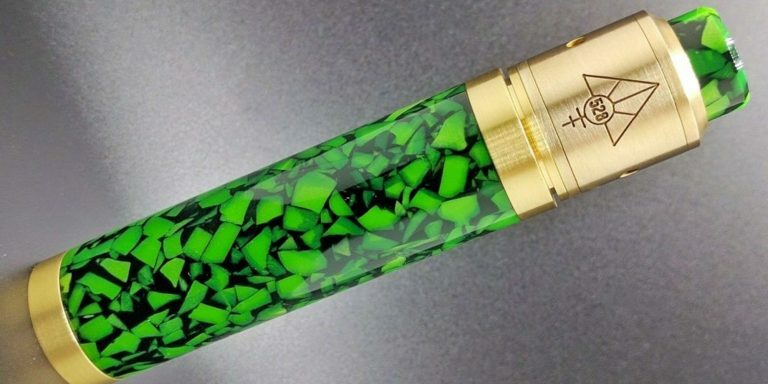 The risk of damage to your vape mod and your person is just too great. Even if both batteries are brand new, there always exists the possibility that one will “age quicker” than does the other. Even in “manufacturer pairs,” this is often the case. 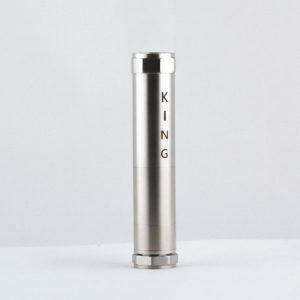 If you absolutely, positively, must stack batteries (which we strongly advise against if you’ve not yet caught that), make sure that your mechanical mod is designed specifically for stacked batteries, always use a spacer (or dummy batter), and only purchase the unequivocally best quality batteries that are designed to be stacked. Always, always, always check the health of your batteries regularly. 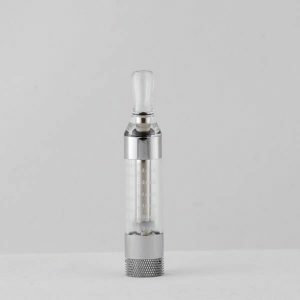 An option for those who are dead set on getting a higher voltage than a single cell offers, consider a variable voltage electronic personal vaper or look into getting a kick device for your mod. Do not invert your battery. 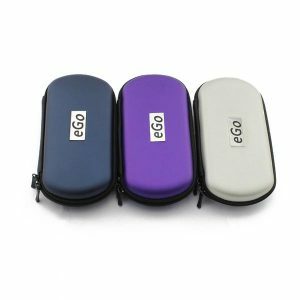 Keep in mind that the outside of the battery is always negative, hence your vape pen’s case should be negative as well. 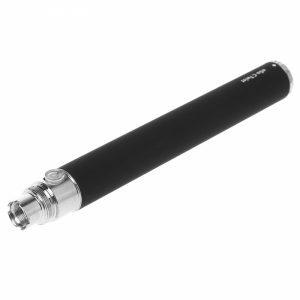 Most mods have the negative portion of the battery at the bottom of the mod to ensure that the entire tube is negative. This is done so that should the battery wrapper ever gets damaged and comes into contact with the metal tube, no short will ever occur no matter how the battery is positioned. It’s a simple, yet brilliant, design consideration. Never over charge your batteries. Always check the voltage of your fully charged batteries before you place them in your vape mod. Typically, they should not go beyond 4.2 volts. If your batter goes beyond the specification, you should consider changing the battery, battery charger, or both. Always consider an over charged battery as unstable. Battery life can be prolonged if you charge them to 4.1 volts rather than fully charging them. 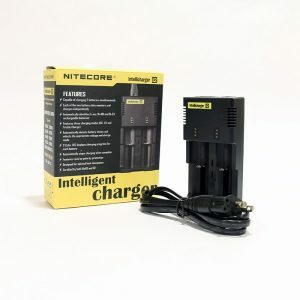 Never try to recharge a battery that has been severely discharged, as these batteries may develop an internal short. Also, it is always a good idea to remove the battery when you aren’t using your vape pen. Not only does this help protect against accidents, but it also prolongs the life of your mod’s spring. If you have the funds and want the peace of mind, go high end and get one with an LCD display. While expensive, they are nice! While they have other bells and whistles, probably the most useful feature is the ability to display battery voltage and corresponding power. This at least saves you from having to pull your multi-meter out every time you charge. The battery is one of the most important pieces of your vape mod. In terms of safety, it is the most important (with the battery charger being a close second). A faulty battery, misused batteries, stacked batteries (did we mention that this is a really bad idea?) or an over discharged battery can lead to catastrophic consequences for both your mod and you – can you say thermal runaway? Always make sure to use quality, charged batteries in your mod. 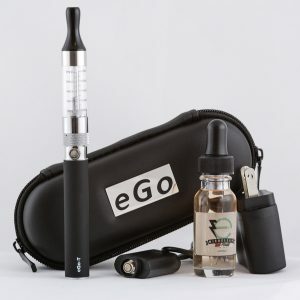 The better you take care of your batteries, the better they will perform for you and your vape pen.